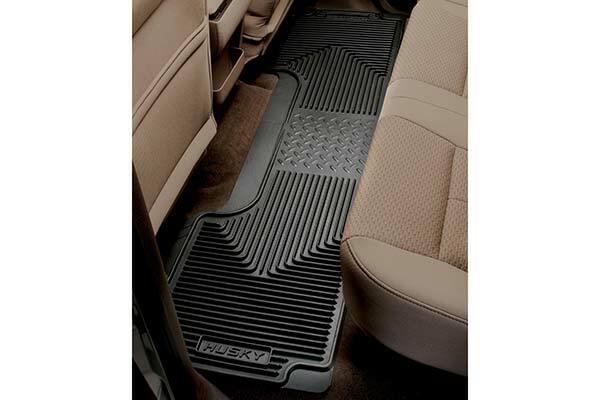 Husky Liners 51032 - Husky Liners Heavy-Duty Floor Mats - FREE SHIPPING! Great fit for an older vehicle. nicely built, thinking they will out last the truck. This is probably the worse fit I have ever seen, I have an 05 chev pickup.Not only do they not fit properly they slide towards the door,so that after about the 2nd or 3rd getting in or out you have to move it back to position.Neither side lies properly on the floor.Even after 2 weeks of use. I would send these back but they are no longer unused condition. Will dispose of these, and order weather tech. I thought after entering my vehicle year/make/model and paying $100, I'd get something that actually.fit my truck ...not a chance. 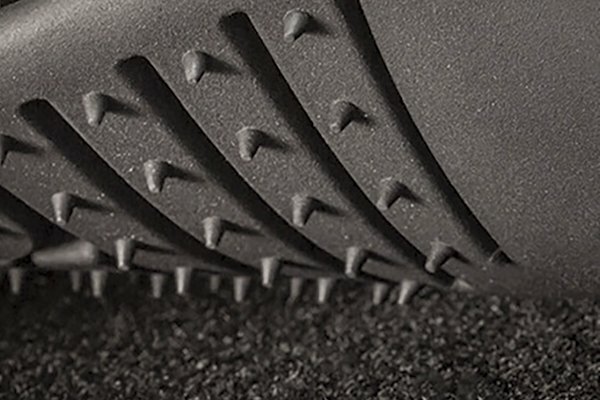 These mats are solid, but incapable of being cut enough to work with the contours of my Avalanche floorboards ...extremely disappointed and feeling cheated. floor mats look nice and fit well. nice soft rubber. Mats look good and sturdy. The only downfall was that I had to trim the rear mats for them to fit properly and I wish the rear ones were shaped like the stock ones. In my 2009 Dodge 2500 SLT, the front mats were a pretty good fit. Rear mat fit was not even in the ballpark. I liked the front mats but would have returned the rears if not for the hassle of mail order returns. Color match was great. 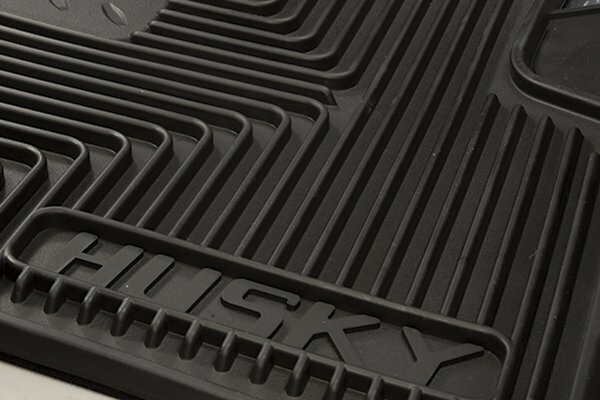 The Husky floor mats fit great and look good. I have had a set of these mats in my other truck for 6 years and they still look good and clean up great. 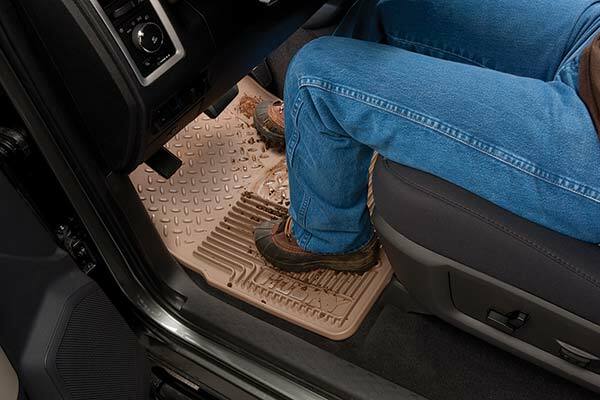 These are heavy duty floor mats that will protect your vehicle from mud, snow, and associated debris (salt, gravel, etc.) We had them in a previous vehicle and didn't hesitate to order them again. The rear seat mats were "universal" and required a little trimming. 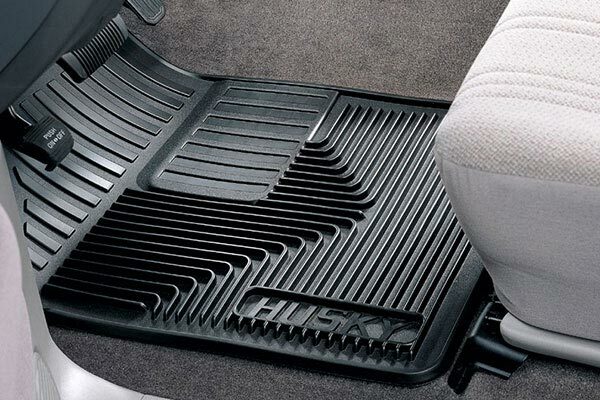 The front seat mats, although made specifically for a Dodge Ram, took a bit of extra trimming to accommodate the transmission housing hump. 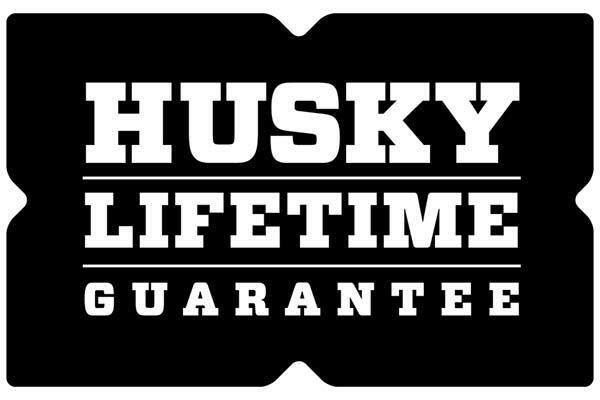 Husky did the best they could, but there is no way a molded mat could fit without some scissors work. Overall, a good product at a good price. Awesome floor mats. just as expected. durable and easy to clean. hose down in driveway good as new! An excellent set of mats that fit my new dodge truck perfectly. The over-the-hump map is really nice and yours was the only one that offered that particular piece in addition to the regular mats. Great set of mats and reasonably priced. Thanks. we bought these floor mats and some seat covers for our dad for father's day. He farms so his floormats are generally caked with mud. 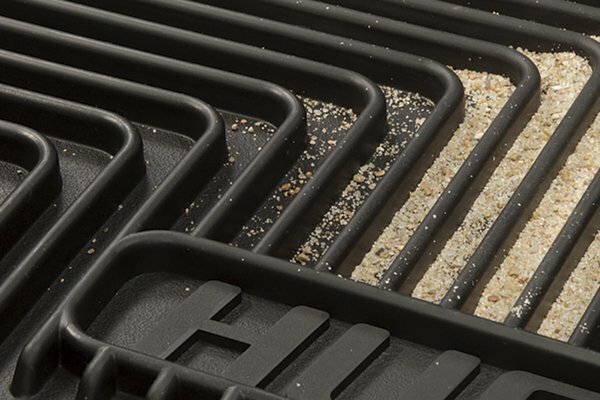 these mats fit perfectly and are very easy to clean. Our dad loves them. It looks and fits perfect and doesn't slide like others. These mats are the best. Thanks so much! 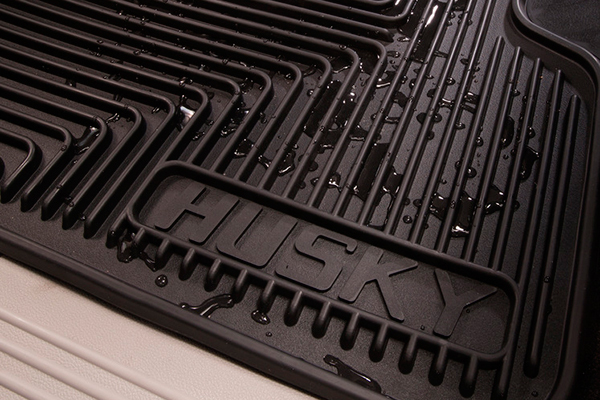 The Husky Mats are very heavy duty, but they do not stay in place like I thought they would. 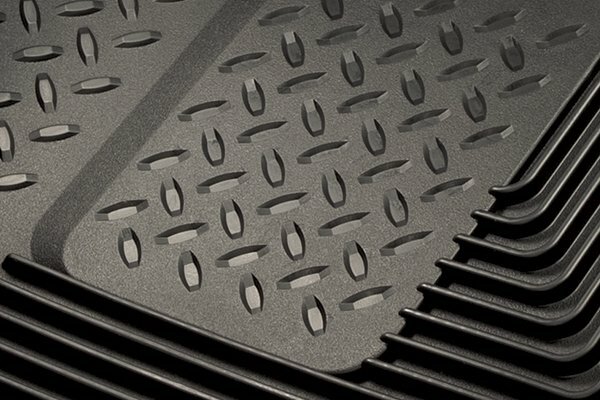 The little &quot;grippers&quot; on the bottm of the floor mats do not &quot;grip&quot; as much as they should for the price and still slide up the floor and create a hump under the brake pedal. Overall, I am disappointed with this choice and would probably look for a better floor mat. Reference # 762-212-395 © 2000-2019 AutoAnything, Inc.